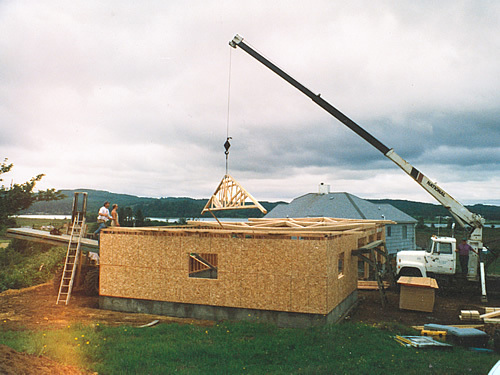 Helligso Construction Co. is an Astoria, Oregon based general contractor specializing in Commercial-Public, Commercial-Private, and Residential Construction markets. For nearly five decades we have been delivering high quality, well managed projects in the coastal communities of Oregon and Southwest Washington. With a resume of several hundred small to mid-sized construction projects that are uniquely challenging, diverse in design and ownership group, our team has consistently delivered great results for project stakeholders. We take pride and are commended with our exceptional contract administration, problem solving, constructability analysis, value engineering, safety, schedule and budget control skills. Our synergistic approach and utilization of the finest subcontractor groups in the area set the groundwork for a successful team. Our experienced and well trained tradespeople, company owned equipment fleet and specialty tools enable us to tackle nearly any project with quick response. It is our continuing company mission to provide consistent, competitive, full construction services to our NW Oregon and SW Washington clients. 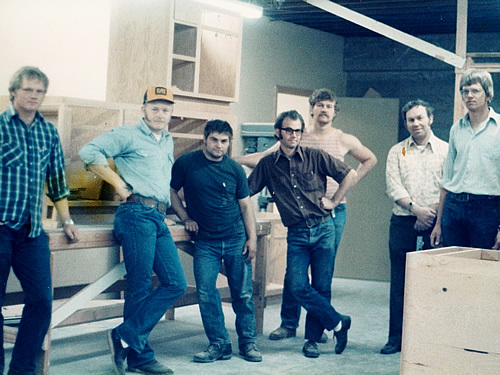 In the Summer of 1976 Larry Helligso, far left, was working hard learning valuable skills at the Union Carpenters Apprenticeship Program. 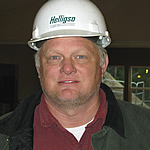 Larry Helligso founded Larry Helligso Construction Co. as an owner-operator. Larry had completed the Union Carpenters Apprenticeship Program while working for Astoria based contractors H&H Builders (his father Chris Helligsos' company) and Albert Mittet Construction. 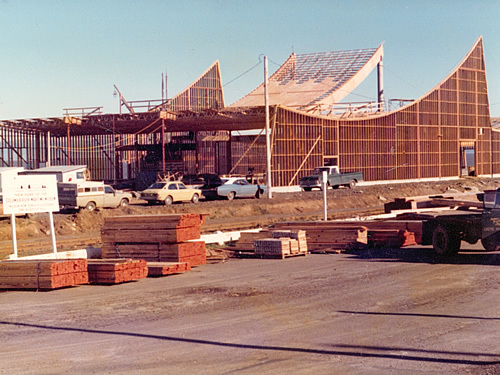 As an apprentice, Larry helped construct notable area projects such as Astoria City Hall, The Performing Arts Center, New Jewell School District (K-12), and The Columbia River Maritime Museum (pictured above). 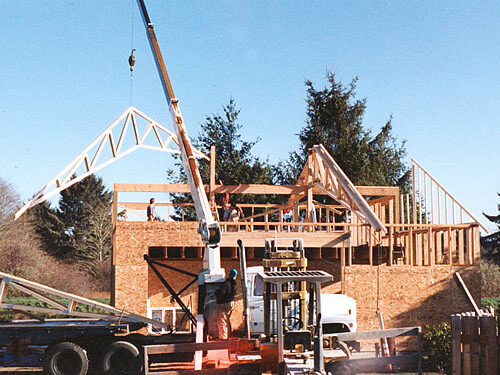 As a new company, first year projects included residential remodels and new home construction within Clatsop County. Incorporated the business in 1984 and continued loal Clatsop County market of residential remodel new home construction. 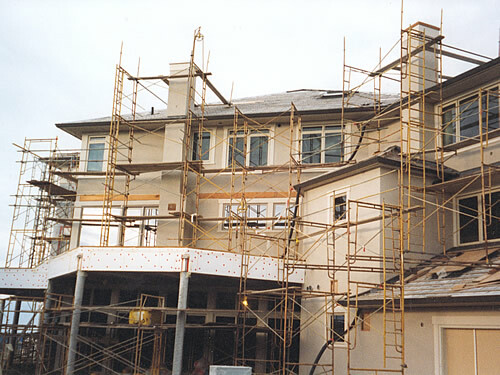 Developing market sectors included commercial remodels and commercial new construction. Additionally, steel structures and agricultural building construction. Primary work included commercial remodels, steel/Ag buildings, residential new construction, residential remodels, land development, restaurant remodels, and convenience store new builds. Son, Ryan Helligso, became a shareholder in company. 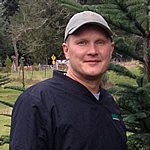 Ryan had worked summers for the company during the mid 90's followed by five years as an electrician and two years as an estimator/project manager for a Portland based electrical firm. As a new owner, his duties included all estimating and project management. Larry served as field superintendent. Market was primarily focused on commercial new, commercial remodel, and public improvement projects. 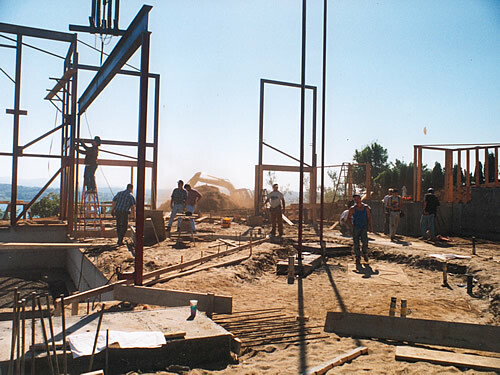 Additionally a Pre-Engineered Metal Building Dealership was acquired through the American Buildings Company.